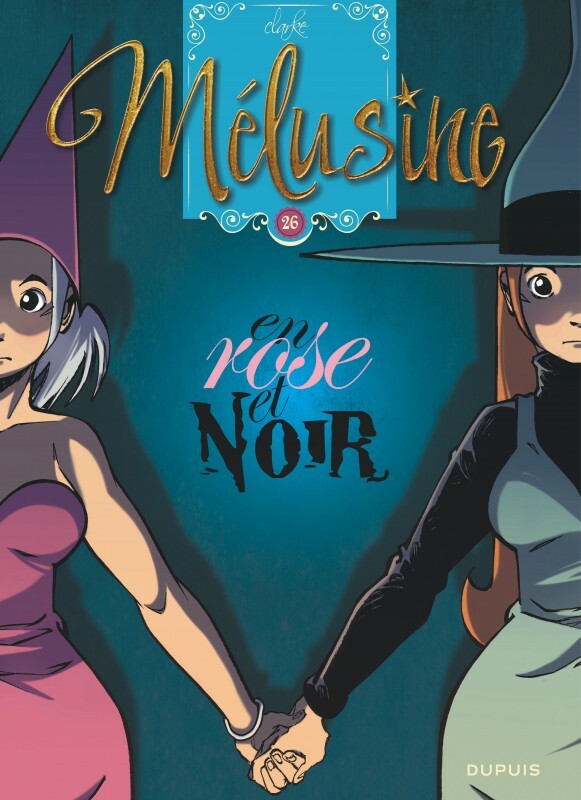 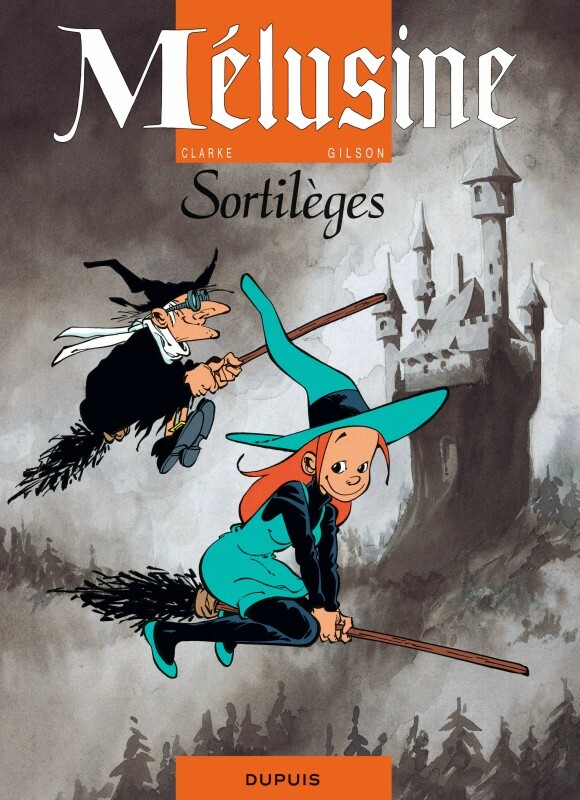 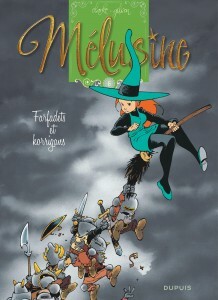 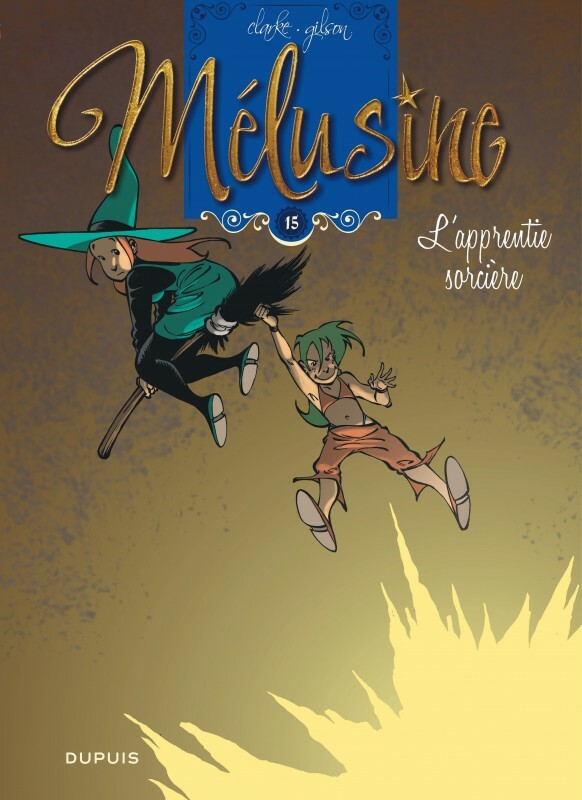 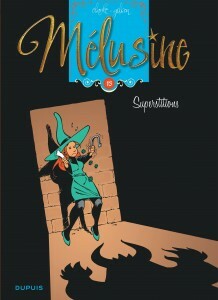 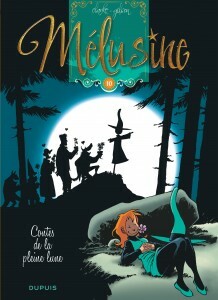 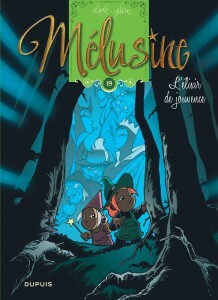 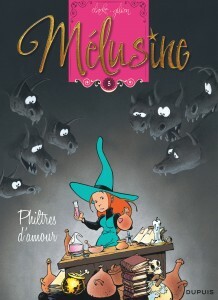 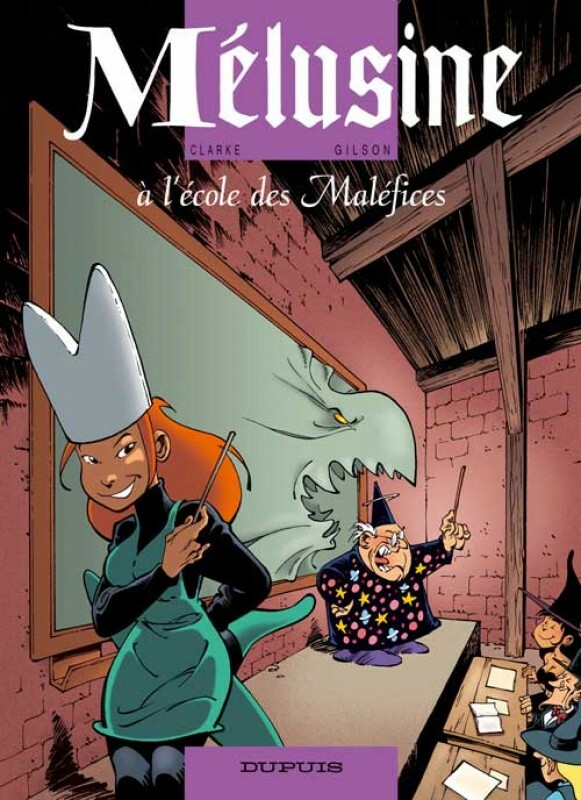 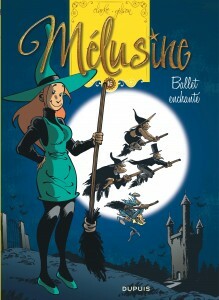 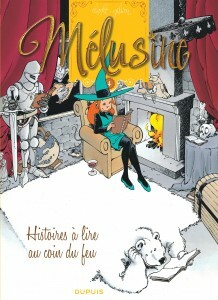 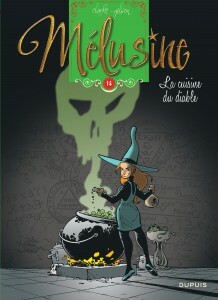 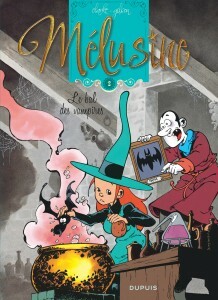 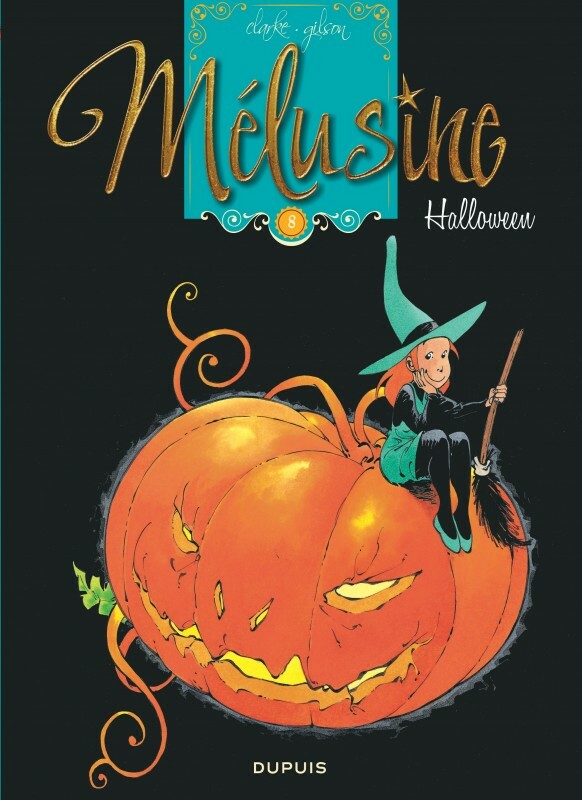 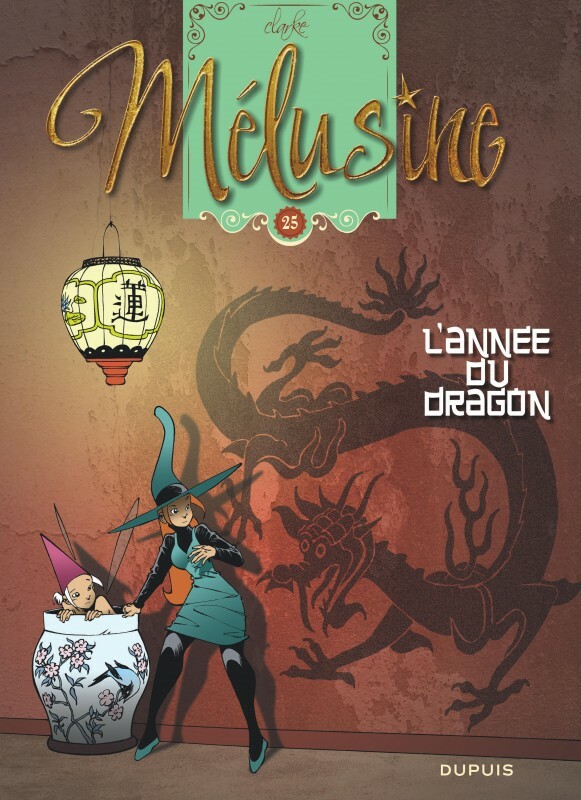 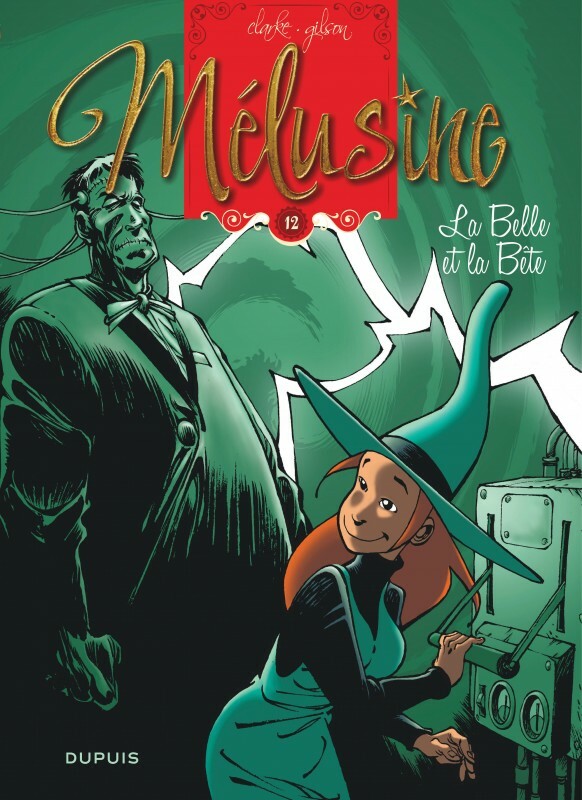 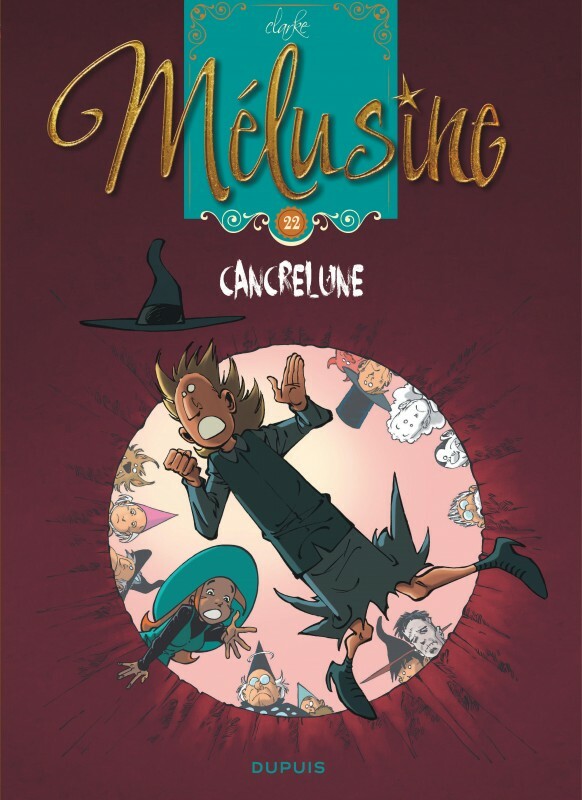 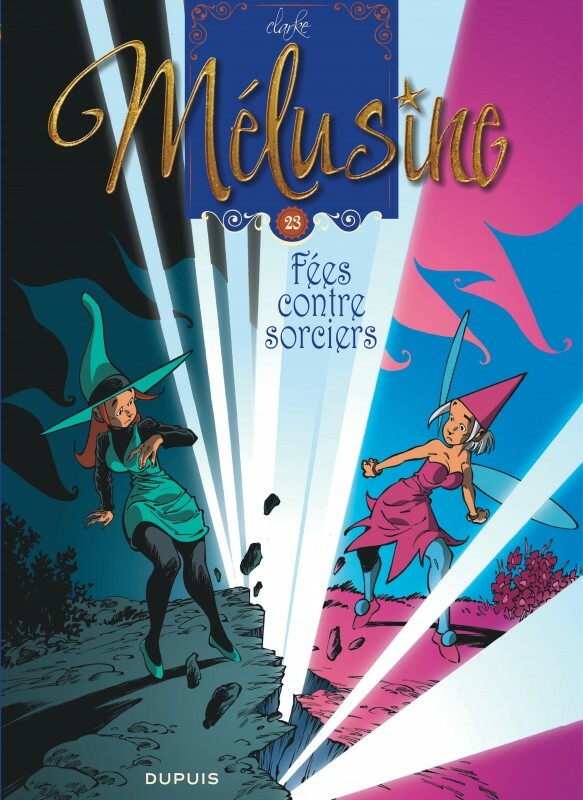 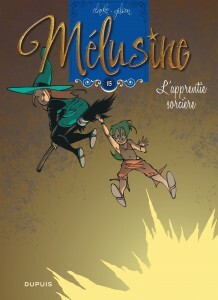 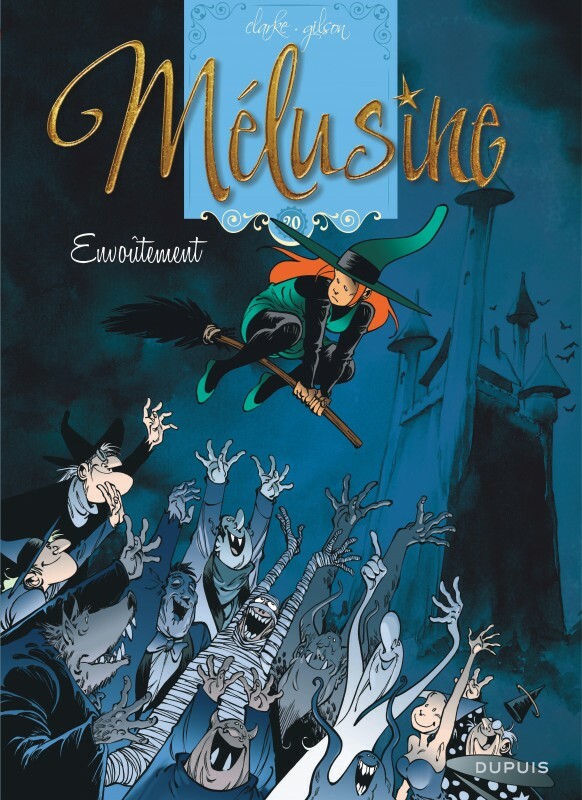 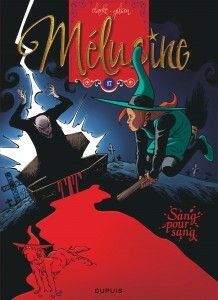 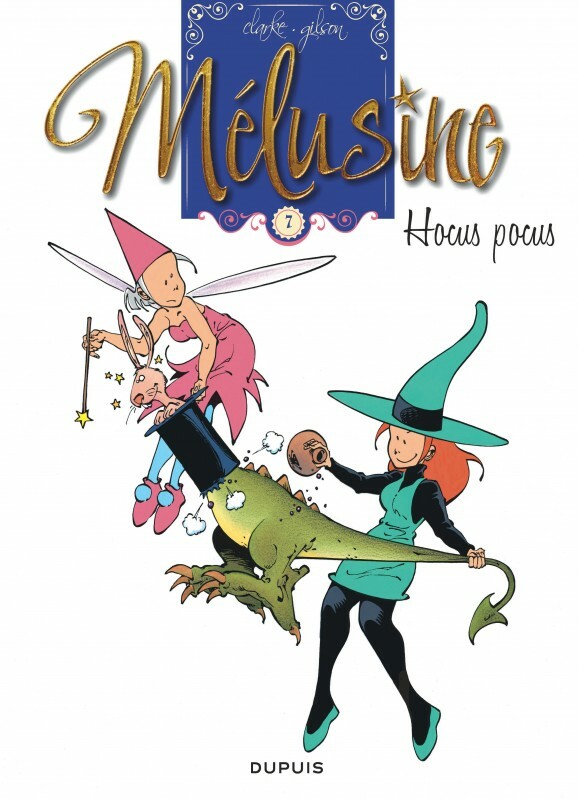 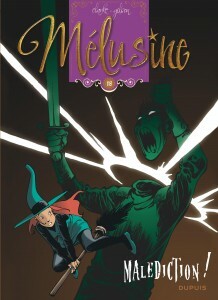 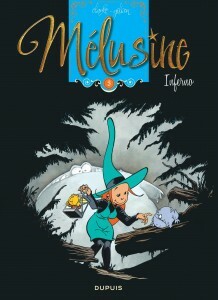 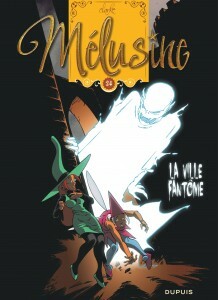 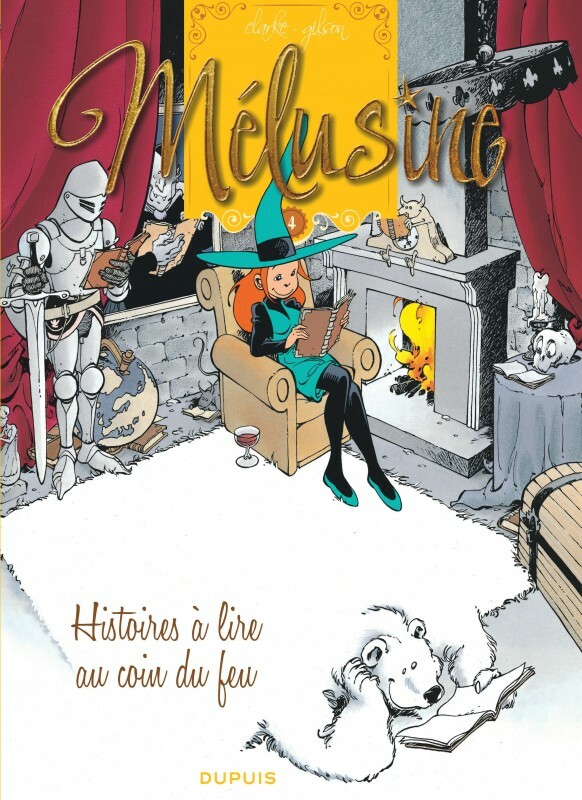 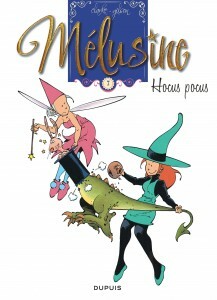 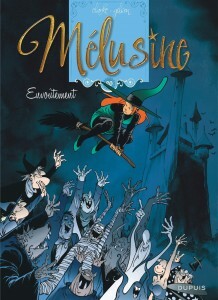 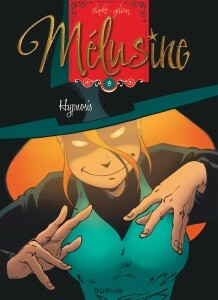 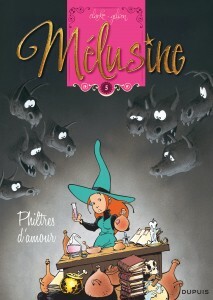 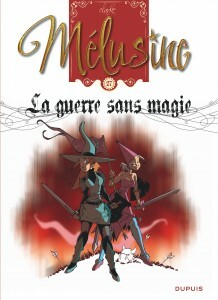 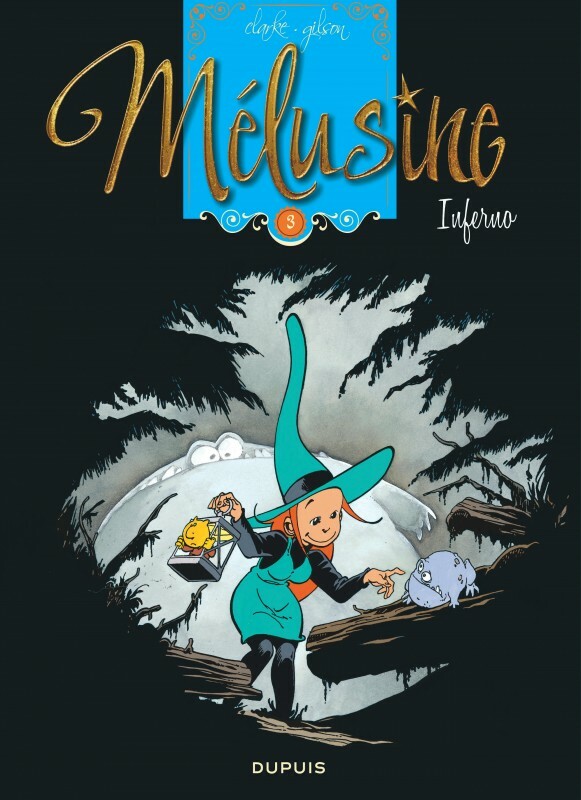 A cute little sorceress, as pretty as a picture, Mélusine is an au pair in a Transylvanian castle. The mistress of the house is a ghost with a horrible temper, her husband a rather cool vampire, and the footman a type of Frankenstein creature with rather limited intellect. In brief, nothing could be more normal… Clarke and Gilson present a series of off-the-wall situations with the charming Mélusine as leading lady.